Super slim design, fashion metal wire drawing and sliding panel, make this appliance another visual enjoyment to your home decoration. Distributes a stream of air to a wider area by combining the vertical and horizontal auto-swing patterns. 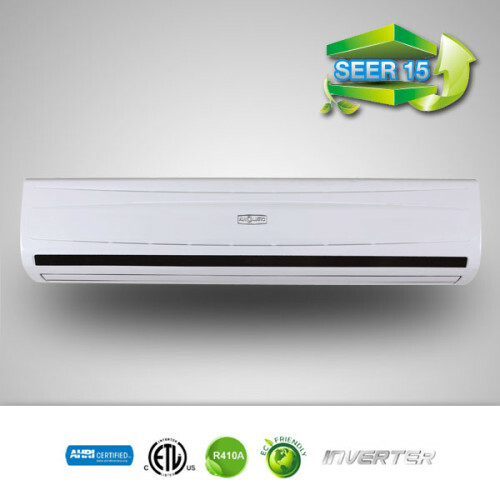 Related to: high seer mini split ductless, high seer mini split air conditioners, high seer mini split btu, high seer mini split inverter, high seer mini split heat, highest seer mini split, 15 seer mini split, 16 seer mini split 18 seer mini split, 19 Seer mini splits, 21 seer mini split, 23 seer mini split, 24 seer mini split, 27 seer mini split, public seer mini split, mini split inverter. YMGI mini splits, Semville mini splits, Aircon Mini Splits, Klimaire Mini Splits, Home Depot Mini Splits, Fujistu Mini Splits, Mitsubishi Mini Splits, LG Mini Splits, Samsung Mini Splits, Sanyo Mini Splits, Ramsond Mini Splits, Innovair mini splits, Trane Mini Splits, Panasonic Mini Splits, Lennox Mini Splits, Questside Mini Splits, Daikin Mini Splits, Toshiba Mini Splits, Carrier Mini Splits, Hitachi Mini Splits, Lowes Mini Splits, Gree comfort Mini Splits, Daikin Inverter. 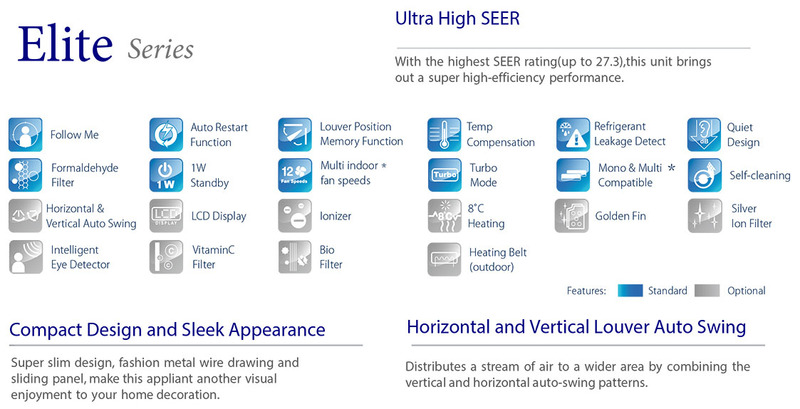 Using advanced DC Technology to create an unmatched comfort, reliability and 15 SEER efficiency in the Lux Series. 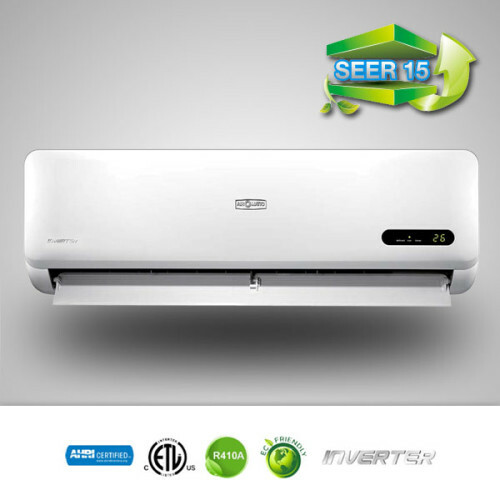 Along with its Sleek, stylish and quiet design, the Lux series is capable of delivering an intelligent air conditioning experience with an Industry first, Refrigerant Leak Detection Monitor, Anti Cold Draft, Auto restart modes and smooth yet versatile dynamic auto louvers. The Lux Series With its advanced 180 Degree Sine Wave DC inverter driven technology, Brushless DC motor, Twin cam compressor and simple, yet Integral design, delivers a reliable system that will bring money saving efficiency for years on end. You can rest assure that climate control is virtually in your hands with its easy to understand, digital LCD remote control. The all new Air O Matic Ducted Fan Coil unit is perfect for larger open space, such as offices, shops, hotels, or schools. Our Air O Matic ducted fan coil units are available in 200 CFM to 2000CFM capacity range for your convenience. The ducted fan coils need less water, little power of water pumps, save power cost. The ducted fan coils also come with extended drainage pan for protecting your ceiling better as well as return air plenum and filter. User may benefit from the same mode of operation, limiting equipment and installation cost. Related to: Trane Ducted Fan Coil, Carrier Ducted Fan Coil, Daikin Ducted Fan Coil, Innovair Ducted Fan Coil, and Industrial Fan Coil. 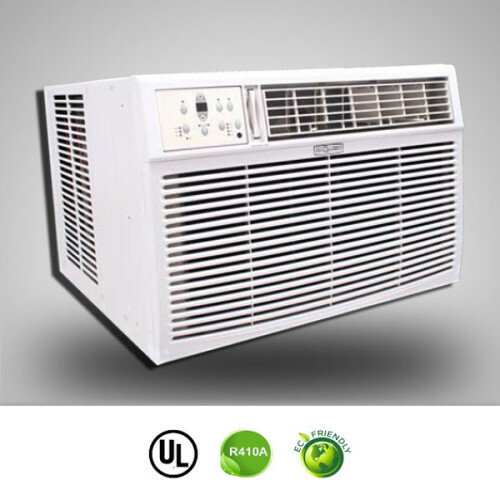 AIR O MATIC Condensing Unit is the Eco-Friendly unit for any home or office. 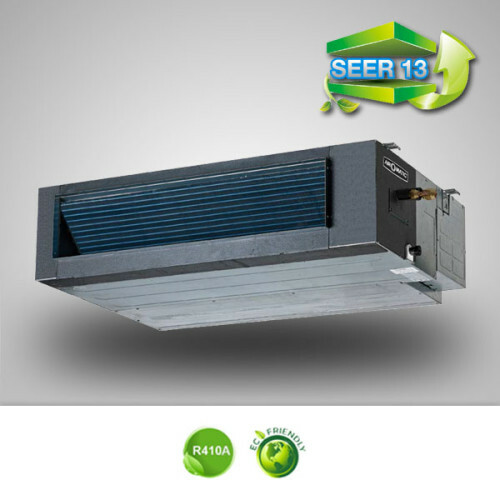 Pre-charged with R410a and operating at 13 or 16 SEERS, the Air O Matic Condensers are designed to match with any indoor units such as floor ceilings, high walls, and cassettes. Enclosed in a heavy duty galvanized cabinet, Air O Matic Condenser unit operates under a COPELAND scroll compressor, for long lasting and efficient productivity. IR O MATIC units are built strong with special features for any type of weather conditions. The cabinet is painted with anti-corrosive powder paint, so the unit will not suffer during any type of cosmetic damage in extreme weather conditions. 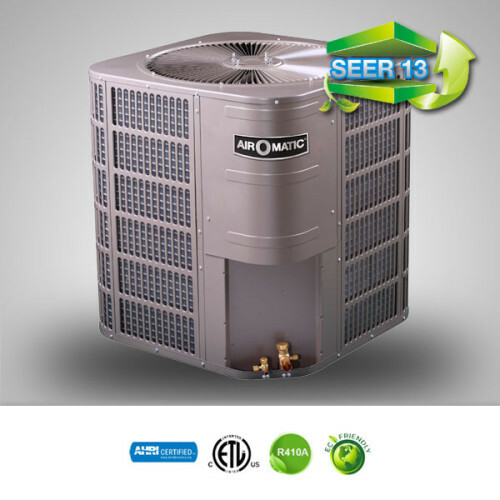 Each unit comes pre-charged with R410a refrigerant. 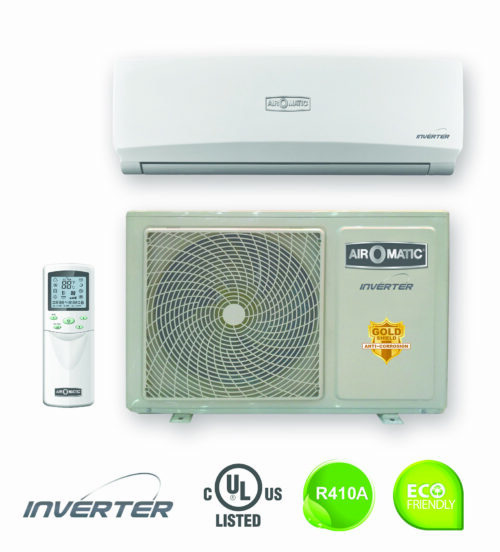 Air O Matic Oasis Inverter delivers a full line of inverter systems ranging from 9,000 BTU to 24,000 BTU! 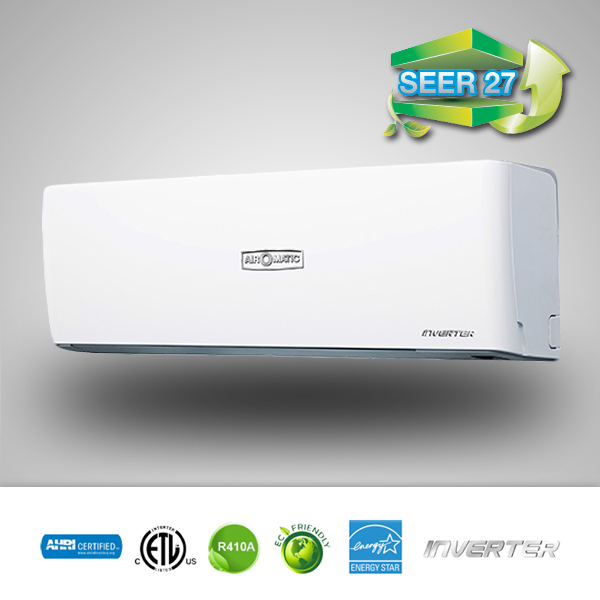 At a 16 SEER rating, this Inverter can save you money on monthly electric bills with a low start up cost. The Oasis Inverters are ETL certified. The Oasis indoor unit comes with a LED Display mirror panel and easy to use LCD remote control. The new modern looking panel looks amazing for any room. The unit is also hardly noticeable to one’s ear with its quiet sound level. Without notice, the room will be cooled down for ultimate comfort. 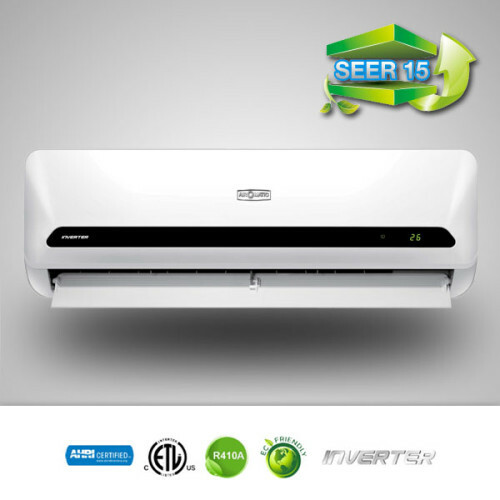 DC Inverter technology is currently the most efficient way to save money on your electric bills and will deliver a greater output than regular mini-splits. Air O Matic DC Inverter: Is a type of power conversion that electronically regulates the voltage, current, higher efficiency and frequency of a motor or compressor. Air O Matic Invertec: A high performance double cam, speed variable, twin rotary compressor increases the performance, reliability and durability, thus increasing energy savings. Dynamic Auto Louver (DAL): Dynamic Auto Louvers ensure that the air direction corresponds to the mode selected. Refrigerant Leak Detection Monitor (RLDM): Know when your unit is performing or not. RLDM gives you the ability to alert to prevent damages to the compressor and other vital parts of the system. Integral Design: One piece component allows for smoother air flow thus delivering whisper quiet air conditioning. Auto Restart System (ARS): The Diamond series has the ability to automatically restart following a power failure, with a memory system to restart with previous settings for maximum comfort. There are three key characteristics of an air conditioning system, they including- flexible layout planning, efficient yet powerful performance, and installation/maintenance ease. With Air O Matics 4 way ceiling cassette your have you have all three aspects covered which make it a perfect choice for your diverse residential and commercial needs. Air O Matic’s 4 way ceiling cassette can be used in retail stores, restaurants, business offices and much more. 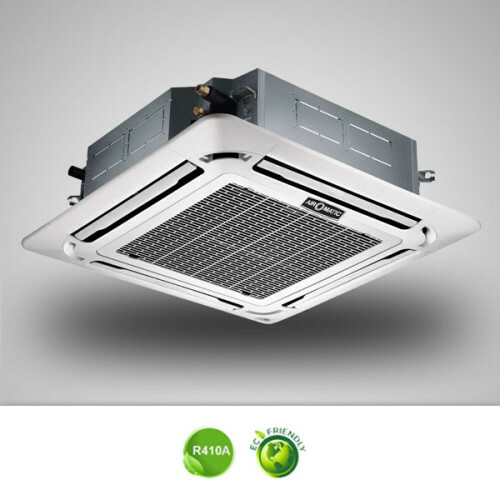 The 4 way Ceiling cassettes are equipped with a wide- flow outlet which allow cooling for spaces as high as 4.2 meters. The height and width ratios of the air outlets have been optimized to provide a smoother flow of air that encounters less resistance. Be sure to have the best air conditioning systems with our 4 way ceiling cassette to power your needs. Air O Matic through-the-wall air conditioner is seamless for medium to large size rooms up to 550 square feet. The Air O Matic air condition units are both stylish and powerful to help keep any room cool. The Wall air conditioner unit offers the full-function remote and three cooling/fan speeds, which allows you to control the temperature while enjoying the comfort of any location in the room. 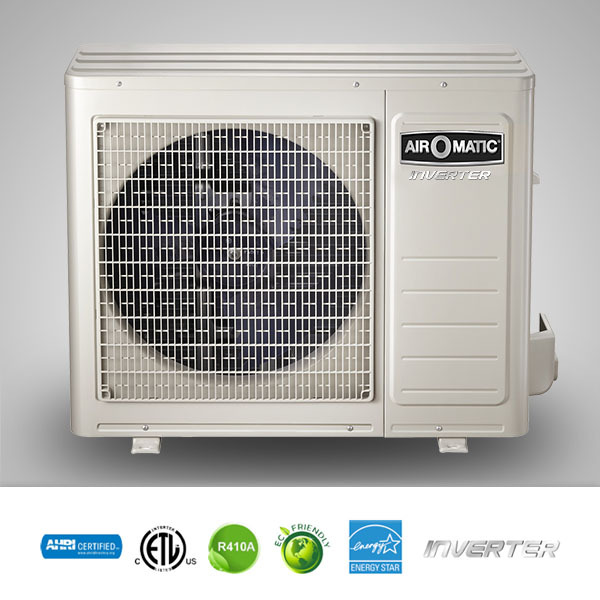 Air O Matic’s wall air conditioner patented Gold Fin anti-corrosion coating provides a protective shield for your through the wall air conditioner units, so you can be rest assured that your units will be rust free for a long time to come. Related to: Lg Wall Air Conditioner, Frigidaire Wall Air Conditioner, GE Wall Air Conditioner, Haier Wall Air Conditioner. 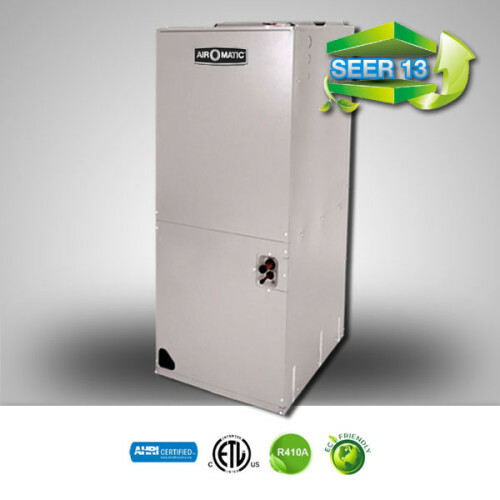 Air O Matic Ducted Air Handler unit is a high efficiency multi-speed, multi-position air handling units. 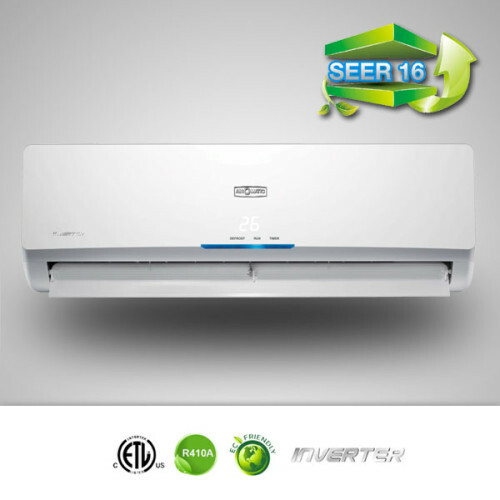 It has the ability to operate quietly, and deliver a consistent air flow with multiple configurations. 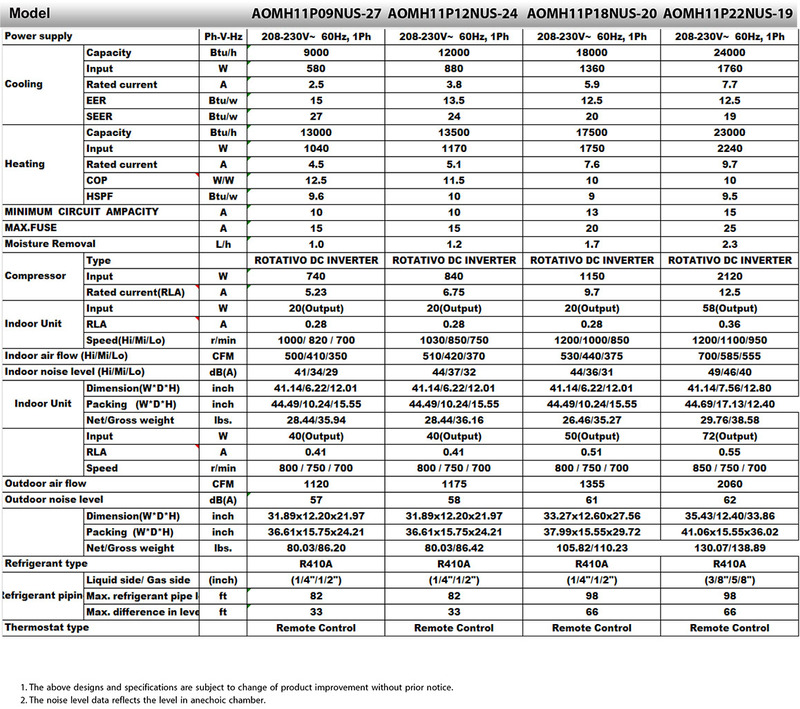 Included in these multiple configurations are up-flow, down-flow, and horizontal positions. The ducted air handler unit is also durable with an insulated cabinet and optional electric heater. The Air O Matic Ducted Air Handlers series provides reliable efficiency in operation when combined with any of our outdoor condensing or heat pump units. Air O Matic Ducted Air Handler series offers a cost efficient ducted unit to all air conditioning systems. The steel cabinets are pre-painted for a style that will fit any settings. The ducted air handler unit dimensions also allow it to be installed in most closets or any hidden spaces for your comfort. Related to: Lennox Ducted Air Handler, Rheem Ducted Air Handler, Carrier Ducted Air Handler, Goodman Ducted Air Handler. Copyright © 2014 Air-O-Matic, Corp. All rights reserved.